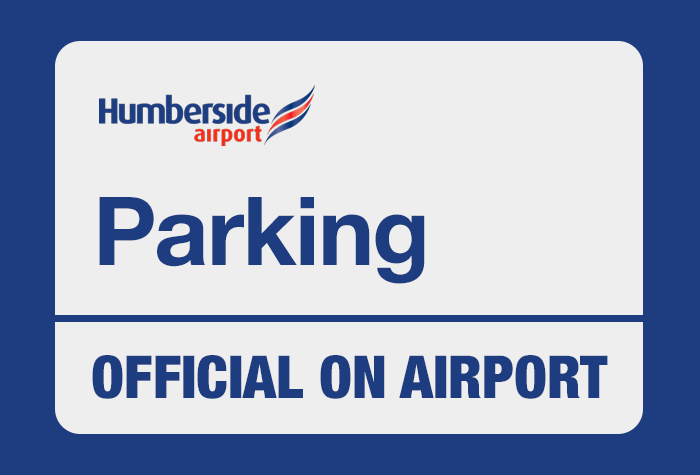 There are plenty of reasons to book Humberside Airport car parks 2,3 and 4. Pre-booking guarantees a space at the airport where you can park your own car and easily walk to the terminal. The best reason to book official Humberside on-airport parking with Holiday Extras is that we offer the lowest prices on your airport parking package. If hopping on and off a transfer bus isn't your thing, this is the perfect Humberside airport parking for you. This fantastically low-priced car park is just a short walk from the terminal - you won't even need to transfer. For no-frills parking at an incredibly low-rate, it doesn't get better that Humberside's Long Stay car parks 2, 3 and 4. Offering everything you need from airport parking, just glide through the barrier, pull into a space and keep your keys - it really does tick all the right boxes. When you're ready to fly, the terminal is just a short walk away. It's almost too good to be true! It's a stress-free service from start to finish. Simply drive up to the entrance barrier and take a ticket, then pick your own space and park your car, before taking the short stroll to the terminal. You're in complete control, as your car will stay exactly where you left it. You even get to keep your keys! There's no need to worry while you're away, as all the essentials are carefully covered when it comes to security. The car park uses CCTV and has staff on-site 24 hours a day. There are also regular patrols for added peace of mind, so you can sit back and relax as you take to the skies, knowing your car is in safe hands. When you return, the process is just as easy After you touch down, simply grab your bags and head to the airport information desk inside the terminal, where one of the car park's people will validate your ticket. All that's left to do then is walk back to your car. Just use the ticket when you reach the exit barrier and it will lift, leaving you free to head home. With no need to wait for transfers, it really couldn't be easier. For convenient parking at a low-cost price, don't miss your chance to book. The car park does not accept motorhomes, caravans, trailers or lorries. Travellers who hold a Blue Badge may pre-book this Long Stay package and park in Car Park 1 (Short Stay), where dedicated spaces are available. If you are parked in Car Park 1, please let the team know when you return, so they can make sure your ticket is validated correctly. You're just a short walk from the terminal at this car park, so there's no need to transfer.